Orion is publishing the paperback of Sunday Times bestselling novel, The Lido at the beginning of April and is offering reading groups the opportunity to win a visit from author, Libby Page, entry to a local lido for up to 6 reading group members, a hamper and copies of the bestselling novel. Three runner up groups will win a hamper to create their own waterside meeting as well as copies of the book. 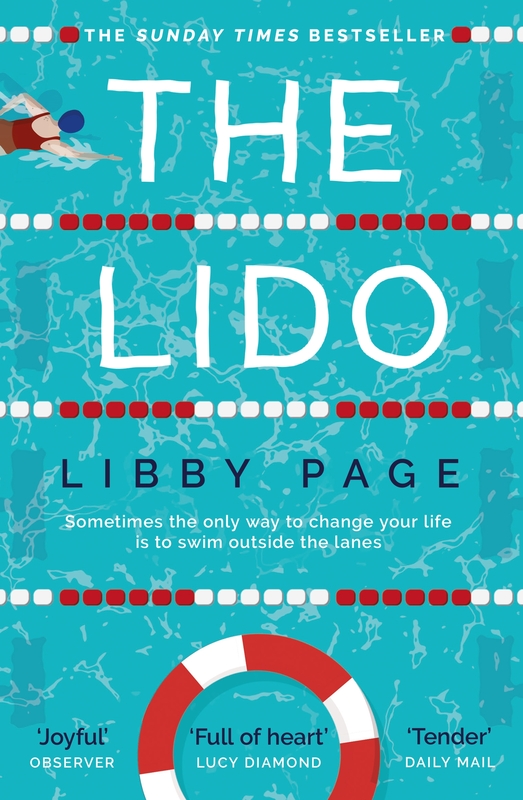 Libby Page was selected as one of the Observer’s Best Debut Novelists and The Lido was included in the Best Books of 2018 in the Independent, Grazia, the Daily Express and the BBC. Libby Page wrote The Lido while working in marketing and moonlighting as a writer. After writing, Libby’s second passion is outdoor swimming. Libby lives in London where she enjoys finding new swimming spots and pockets of community within the city. 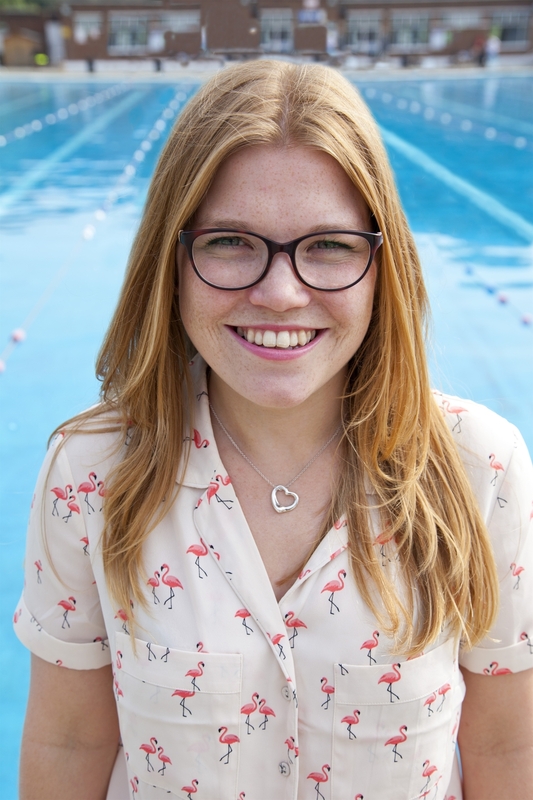 The Lido is a joyous feel-good debut novel about community, love, friendship and outdoor swimming. Complete the short survey for the chance of winning. 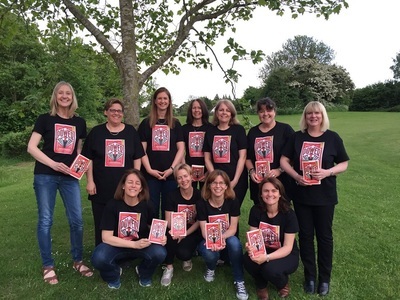 This opportunity is open to reading groups in the UK only.